Editors note: The time has come for WonderCon! 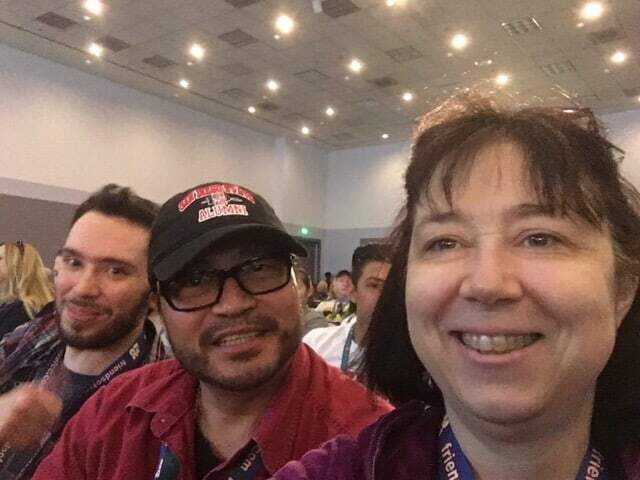 Alyssa and a number of FoCC forum members are attending the event this weekend. We have created a thread on the forum for attendees to share their pictures and experience. We will also update this post periodically throughout the weekend with updates and pictures for everyone to see the action. Stay tuned!!! We are also working on a con review – stay tuned for that. Have a great time attendees and all! DRWHO42 and the FoCC Front Page team. News update: WonderCon 2017 will be held in Anaheim March 31st though April 2nd, 2017! Alyssa, Rando, and NCDS waiting for the Containment screening. 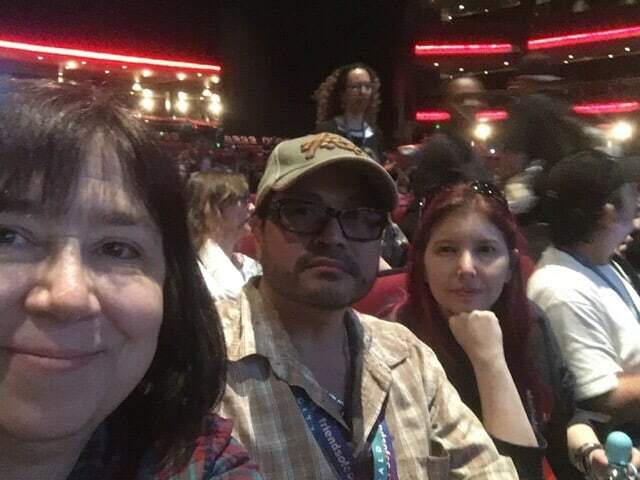 The gang (Alyssa, Kimberly from The Nerd Element, and Brooklyn aka “NCDS”) are attending The Last Ship panel. 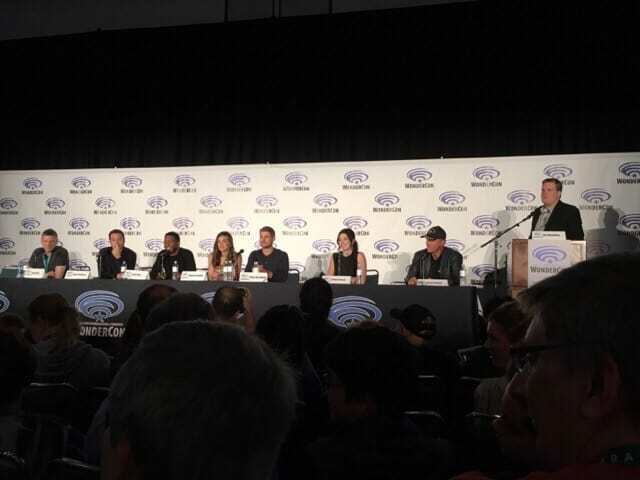 Next up is the Agents of Shield panel. 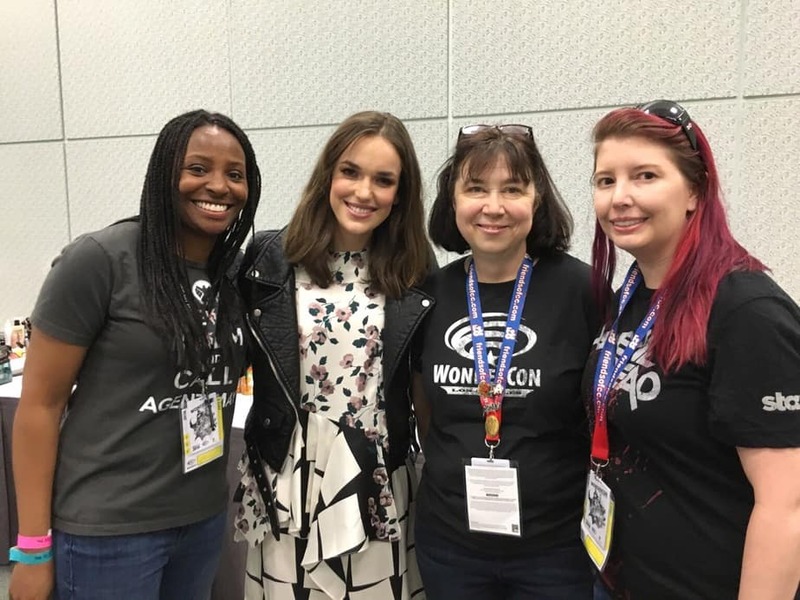 Lucky autograph winners and meeting cast members from Agents of Shield. Orphan Black news coming from press releases and the panel. There will be an after-show add to the lineup this year called “Afther the Black” featuring interviews with the cast and discussion about what transpired during the episode.